Do you accept non-celeb member? Or is it exclusive for celebrity sports member only? My daughter would like to try-out but im not a celeb member. Thank you for your interest in joining the Rapids Swim Club. 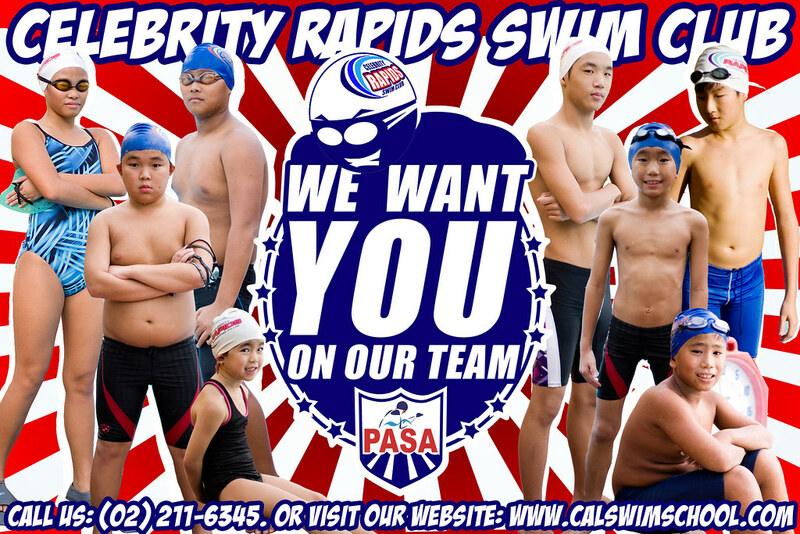 Unfortunately, to be a member of the Rapids Swim Club you also must be a member/dependent of the Celebrity Sports Club. May we suggest for you to apply for playing rights at the membership office. It might be something you want to look into in considering club membership. In any case, please let us know if you have any other concerns. Thanks! Hello there! Are you still looking for new swimmers?